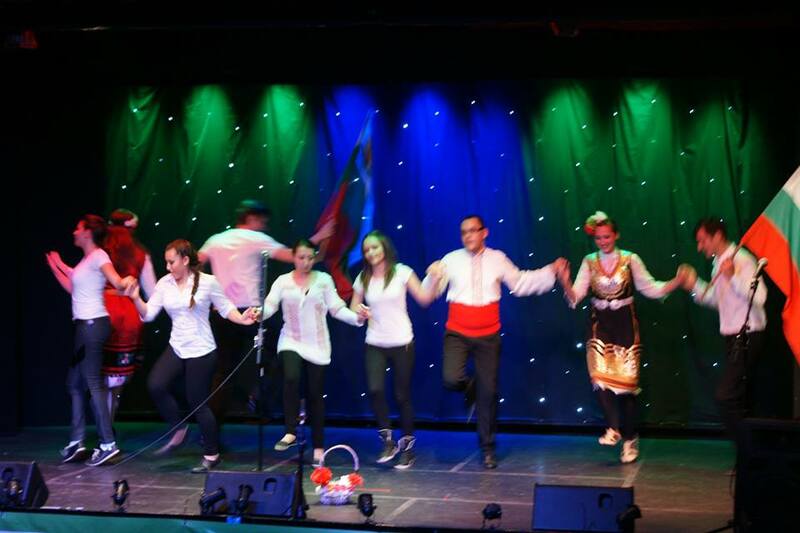 What a wonderful celebration of some of the different cultures represented on the Island! 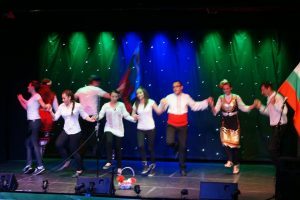 From these Bulgarian dancers through Indian and African dancing to a Filipino ballerina, Peel Centenary Centre resounded with music and action from around the world. Many thanks to all those who took part, and to the Centenary Centre for supporting this event as part of the Island’s Year of Culture. Their sound and light team did an amazing job. We are always interested in learning about other cultures so if you would like to put us in touch with someone who might be interested in performing or sharing their heritage in schools, please contact us.